Excellent tour and guide. Chamrong was very accommodating and pleasant throughout the tour and when required personalised it to suit our requirements. 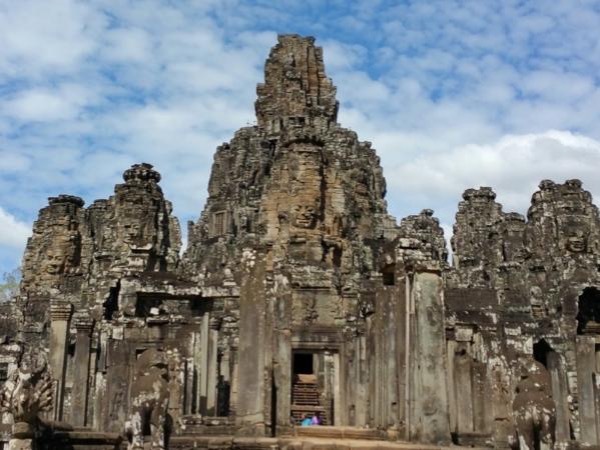 He is very knowledgeable about the temples and Khmer history and was only too happy to answer questions on the subject which enhanced the tour. Chamrong is highly recommended and we shall definitely be recommending him to anyone we know who wants a knowledgeable, friendly and accommodating tour guide.